The construction industry requires respiratory and hearing protection that is both durable and comfortable. Our PPE is designed to give your workers the quality protection they need from respiratory hazards and dangerous sound levels. 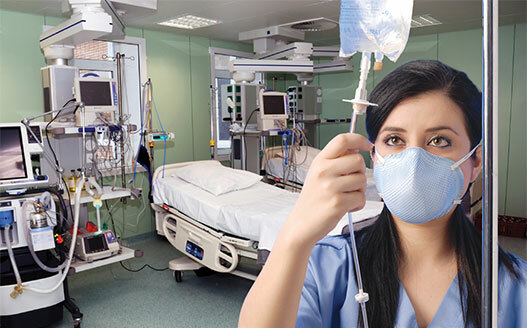 Healthcare workers can be exposed to environmental hazards everyday in the workplace, making comfortable yet cost-effective personal protective equipment for healthcare applications vital to the safe care of patients and the professionals who treat them. 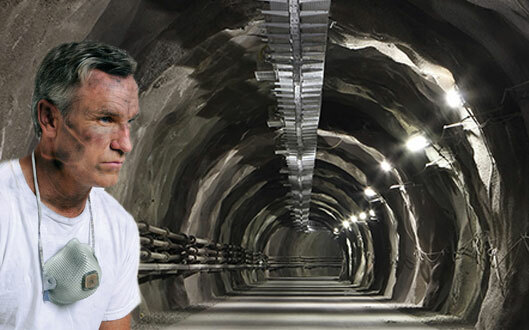 If you oversee safety in a mining environment, it is vital to provide your employees with cost-effective and durable mining PPE. 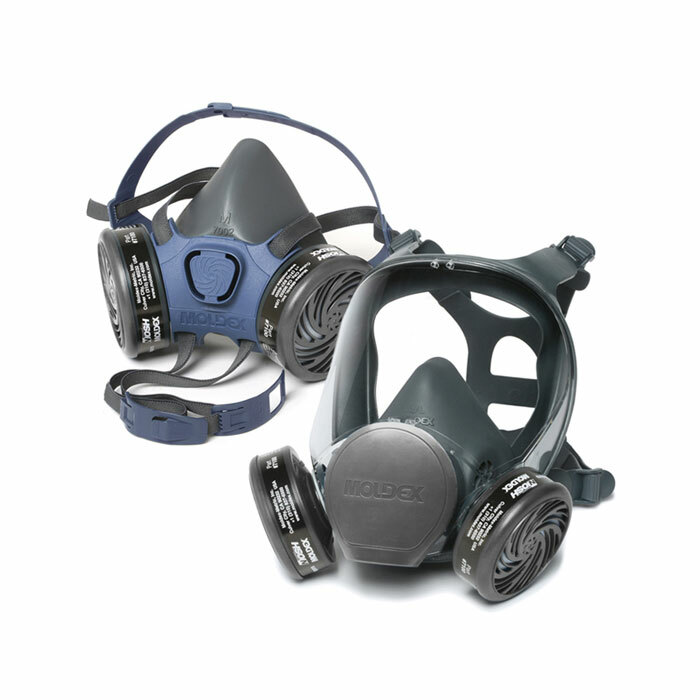 Our line of respirators and hearing protection can help keep your crews safe and comfortable. 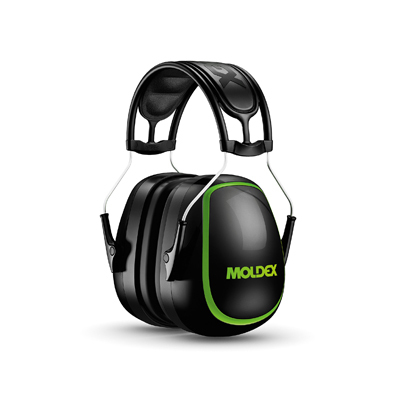 Moldex has designed innovative respiratory PPE and hearing PPE to address the hazards present in food processing and manufacturing applications while keeping workers comfortable and compliant. 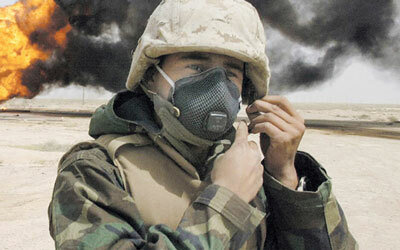 Our respiratory and hearing protection solutions are ideal for tactical deployments. These versatile products give you protection necessary for the mission at hand. The personal protection equipment demands of the pharmaceutical manufacturing industries require comfortable, effective PPE that keeps workers safe and in compliance with the many OSHA substance specific standards that are often present. 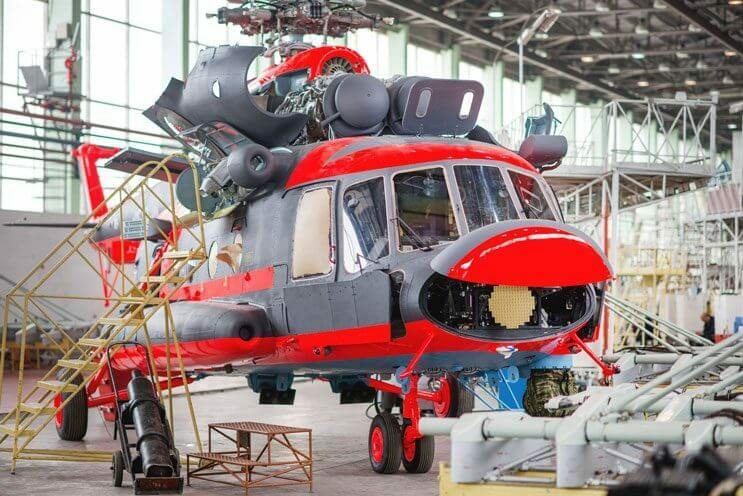 A major provider to the military spending $80K on half and full face respirators and cartridges switched to Moldex and saved 20% on facepieces, and 10% on cartridges. 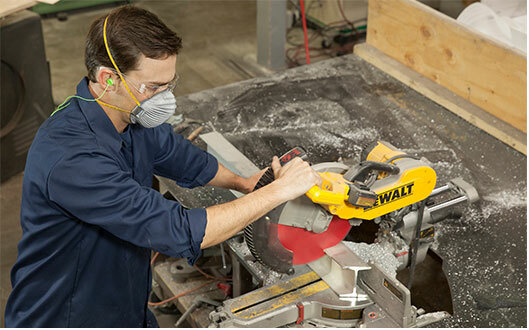 In the world of personal protective equipment, Moldex stands for innovative design, comfort, and value. 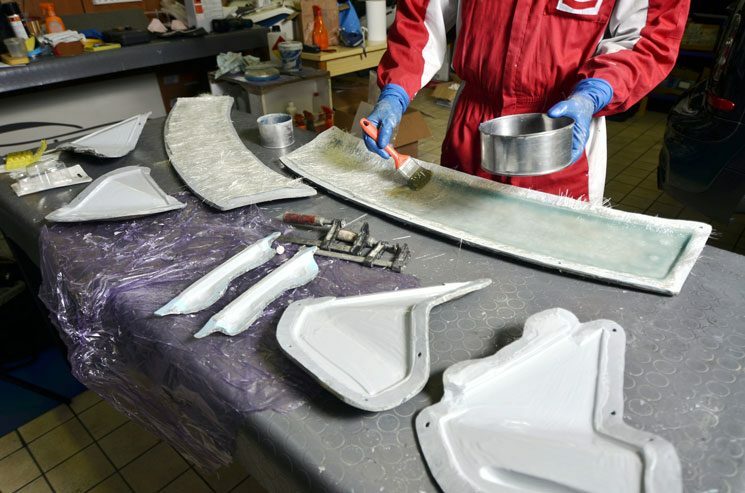 Our products are created with the comfort and safety of the end-user in mind. 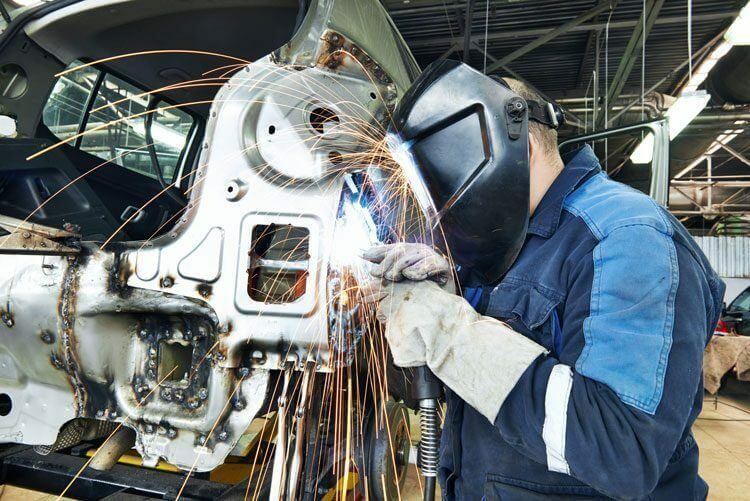 Not only do our products protect workers, they are more comfortable, last longer, and resist daily wear and tear to cut waste and promote cost savings. With over 70 patents, our innovative respiratory and hearing solutions are designed to increase compliance by maximizing worker comfort and convenience, while at the same time reducing overall costs through greater durability and extended product life spans. The quality construction and industry-leading design of our products allow workers to help feel confident in their safety equipment. 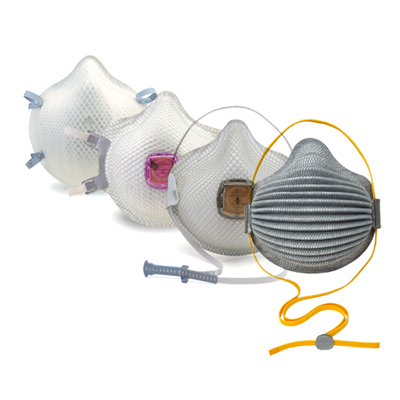 Our line of respiratory masks and hearing protection is built on our focus to help keep workers safe and healthy. 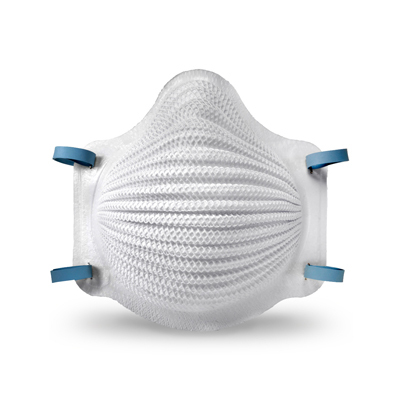 At Moldex, we strive to provide respiratory masks and hearing protection that are as comfortable as they are protective. 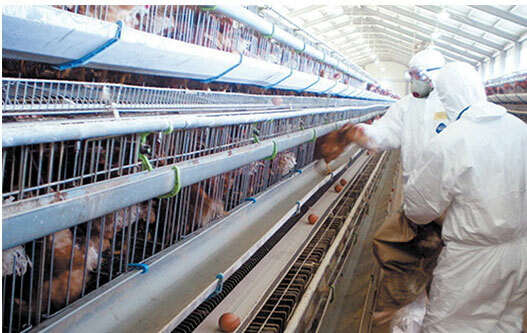 This encourages compliance, protecting both employees and employers. 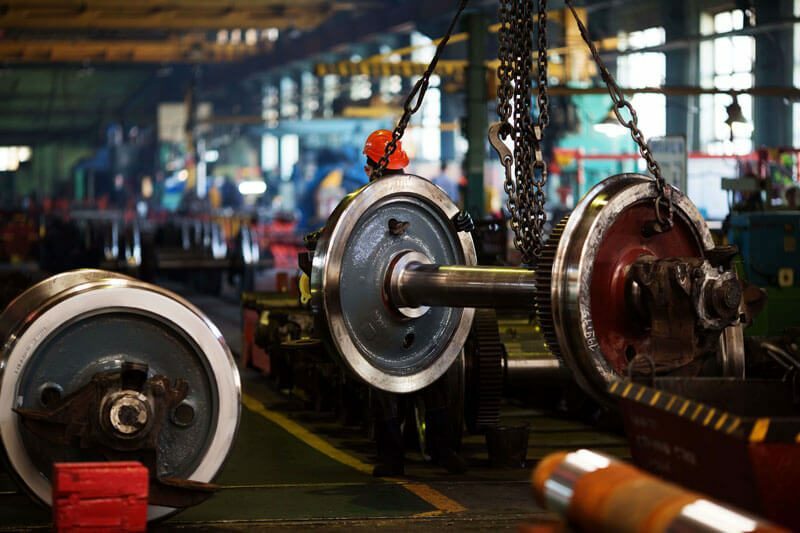 Our inventory includes products designed for a wide range of industries and applications, so you can find the product that best suits your workplace needs. 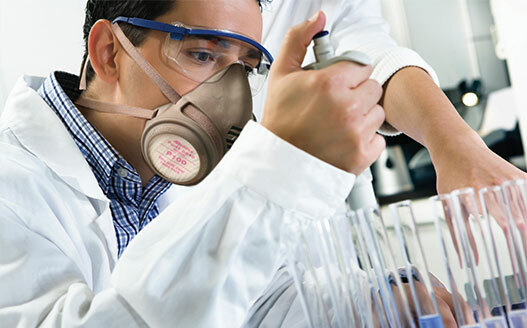 Our products require years of intensive research and development, and our laser like focus on creating better hearing and respiratory protection results in an offering of world class products. All of our PPE solutions are designed in Culver City, California, and the vast majority of it is manufactured in the USA as well. 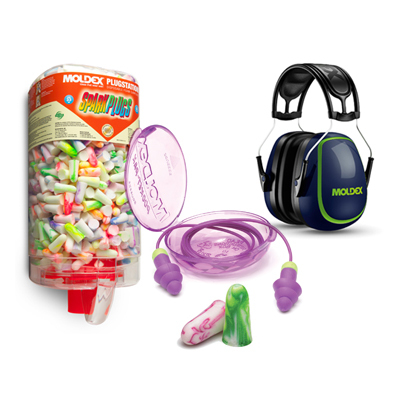 With over 70 patents, Moldex is dedicated to developing innovative solutions that address the diverse hearing and respiratory needs of various industries. 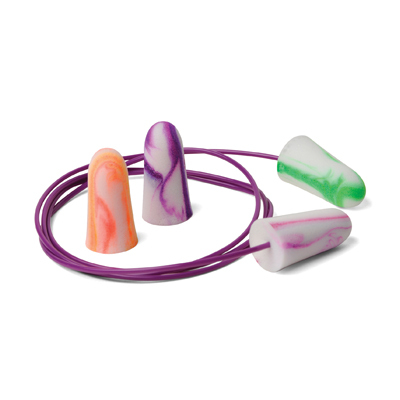 Our proprietary innovations include The Plugstation disposable earplug dispenser, the unique contoured shape of our Meteor And Glide earplugs, easy breathing AirWave Respirator Masks, and the cost-saving HandyStrap and SmartStrap. 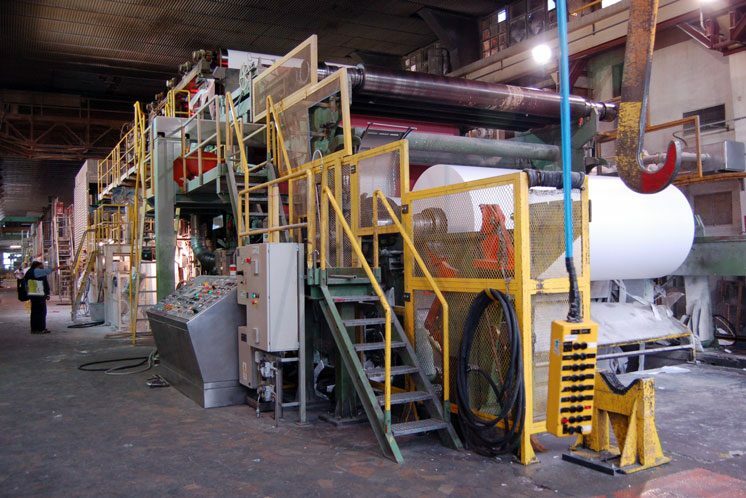 Moldex has taken a leadership position among global PPE manufacturers in minimizing our environmental impact. We’ve taken proactive steps to create a smaller carbon footprint by sourcing recyclable materials, printing literature on recycled paper, innovative technology that requires using fewer masks, and creating products and packaging without the use of harmful PVC. Enter your email address to receive all news, updates, special offers, and other discount information.